This is a vintage Mannerism. Read this to find out what happened to the hooligans. With fascination I observe Australia’s ABC (and media generally) reporting and granting hero status on a group of well funded hooligans (to use the Russian term). In a high profile exhibition of irresponsibility, they attempted to climb on board a Russian oil drilling platform. Anyone who has physically worked for a living has been trained to be aware and considerate for the safety of those around them. 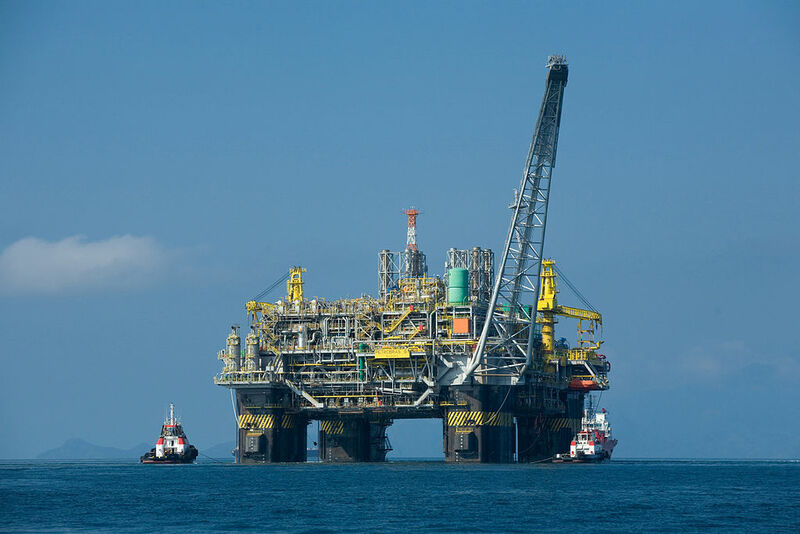 Possibly the most sensitive physical location in which to be operating is on an oil drilling or production platform. There are enough natural hazards without the injection of an element of human stupidity. Protecting human lives and preventing environmental damage is itself a major challenge in such a hazardous location! The so-called Arctic 30 injected themselves, forcibly, into such a situation. Before judging their hero or hooligan status let’s pause for a moment and imagine a reciprocal situation where a bunch of Russian hooligans pull up alongside one of Australia’s North West offshore drilling or production platforms and with grappling ropes attempt to climb on-board with maximum disruption in mind. Not only are safety and environmental damage at stake but total disruption to most of Western Australia’s productivity. Would we, as individuals or as media representatives, immediately grant them hero status or would we decide it to be more appropriate to put them behind bars as they pose a threat to lives and Australia’s national interest? Also, what about those who finance and encourage such ‘hooliganism’? How would you judge them? Your choice!